Weighing in these dueling VoIP phone systems. Having an on-premise IP PBX means that all of the phone system’s hardware is based at your location. A hosted solution means that all of the PBX hardware (except the phones and other endpoints) is at the service provider’s location and you pay to access it through your phone and endpoints. There are gives and takes, and pros and cons of both methods. An on-premise phone system is ideal for 50 or more users, which will inevitably have different telephony requirements; while a hosted VoIP service may be more beneficial to smaller groups with a more centralized set of telephony requirements. With an on-premise solution, you have complete control over the appliances, the hardware, the software and everything else related to the phone system. After paying for the phone system, the only required fees are the SIP lines, digital lines or PSTN lines that bring telephony to the PBX. Potential long-term fees that on-premise phone systems encounter are maintenance and management charges. 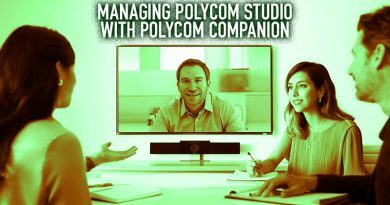 Customizing the phone system through expansion modules and other options can add up too. A VoIP service provider, on the other hand, assumes complete responsibility for all of the phone system’s components. This means that they have to pay for maintenance and telephony charges, and you never have to worry about keeping the phone system up to date. Customization options and how much control you have over the system may be limited, however. What the service provider has is what you get. Businesses grow, make cuts and do everything in-between. Scaling an on-premise phone system is not always easy. 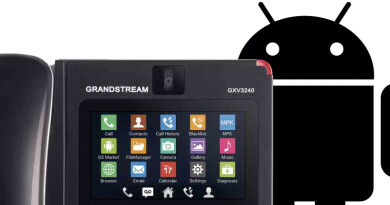 The hardware largely determines how many users can access the phone system. Before purchasing a phone system, it is important to consider how many users will need to be supported by it—both now and in the future. A hosted VoIP service has many servers and phone systems in one data center (or however they set it up). To add more users, you just pay for another SIP extension. To remove a user, you terminate the SIP extension. It’s very easy to scale a hosted service. 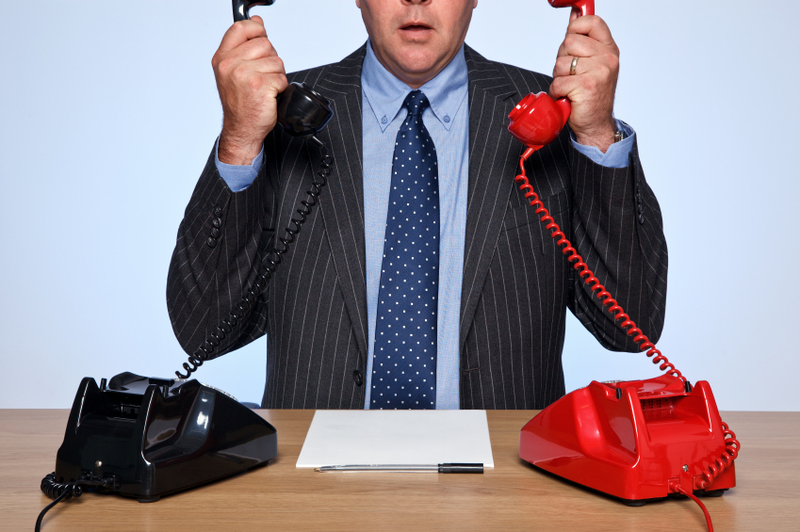 Let’s say you have a PSTN that has provided your business with telephony, but you want VoIP. 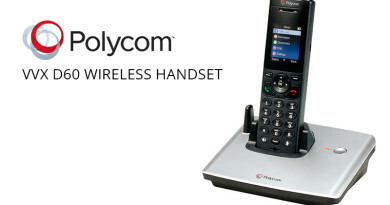 An on-premise phone system might have bays that support expansion modules. These modules can include FXO ports that go to your PSTN, or Ethernet ports that connect to SIP trunks. Expansion modules with PRI ports can also integrate a digital telephony source into your phone system. Building this kind of hybrid environment lets your business gradually migrate to a full VoIP solution, rather than paying all of the costs upfront. A hosted VoIP solution is entirely IP-based. 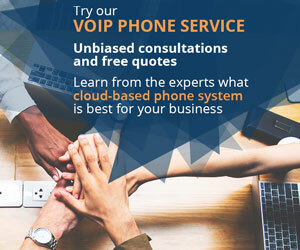 There is no connection type besides your phone’s connection to the Internet, where it interacts with and accesses the hosted VoIP service. An on-premise phone system also allows you to easily switch to a PSTN failover line should the primary VoIP solution stop functioning. 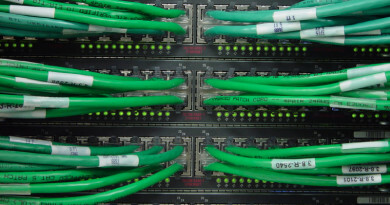 With a hosted service, switching to a PSTN failover can require a bit more manual labor. An on-premise VoIP phone system offers complete control, but you pay more initial costs. Long-term expenses can add up, but if you’re tech savvy, the long-term maintenance expenses are largely reduced. The return of investment on an on-premise PBX comes with the level of control you receive and how you use it. Customizing the system to your business’ specific requirements and not having to pay any monthly fees (minus telephony access) can be incredibly beneficial. Hosted VoIP services let someone else do the work. Save your time and focus on what’s important, which is your business. Also, the monthly fees can be very reasonable if you shop for them. 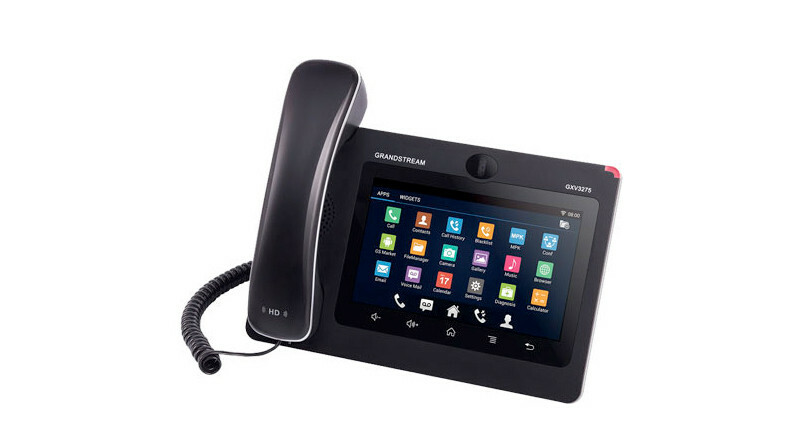 Some VoIP service providers will offer options that are only available on enterprise-class phone systems. Paying for monthly service can be a lot more affordable than paying for a beefy phone system, and returns the investment by giving you access to otherwise very pricey features. In the end, the choice is up to what your organization is willing to pay, what level of scalability and management it wants, and how many users or employees it has. Neither solution is better than the other or gets to be called the winner—the business that takes time to do a little research and actually weigh the options, rather than just jumping in, deserves that title. Phone systems have come a long way since operators used to move lines around on a switchboard. Phones have come a long ways too, using something called the “Internet” to communicate, which wasn’t even a word when Alexander Graham Bell became famous. Many on-premise and hosted phone systems offer a modern version of the switchboard. Now it is a graphic user interface that appears on the user’s computer, with access to applications like Google Maps and Caller ID to show every little detail about the caller before the phone is even answered. Telecommunications have come far. The phone system is the size of a small box, when at one time it was the size of a meeting room. Leveraging VoIP technology with your business can have tremendous rewards in ways that can’t be documented in a single blog post. Choosing the right phone system is one of the first steps.